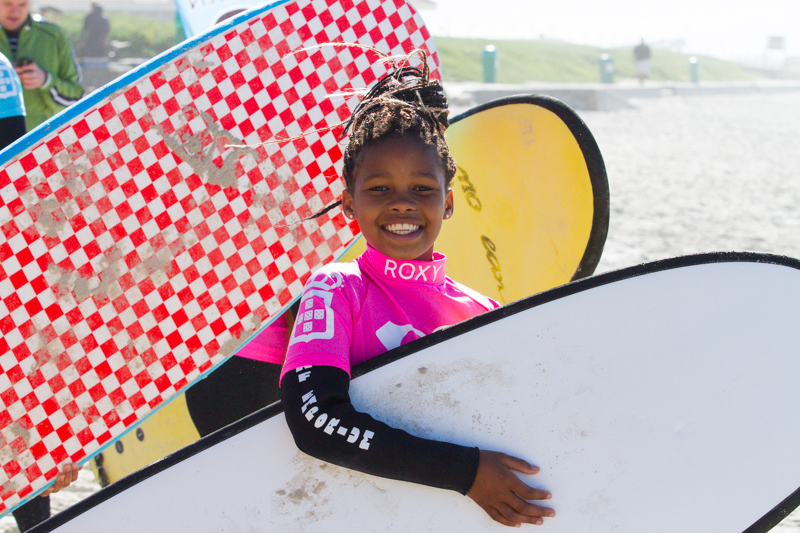 Sponsor a child from the Waves for Change Surf Therapy Programme. Your Sponsorship will afford one of the Waves for Change children to join the celebrity surf lesson with their favourite celebrity. Give a deserving child the opportunity of a lifetime. All funds donated to sponsoring a Waves for Change child go to Missing Children South Africa. Missing Children South Africa will provide you with a donations receipt for your generous donation. Sponsorship Includes: 1.5hr group surf lesson with 2 x professional surf coaches and 1 x Celebrity professional high resolution images participation certificate Celebrity signed Surf Emporium peak cap post surf lunch - solo hot chocolate and toastie combo Missing Children's donations receipt for tax purposes Price: R399 per person. Changing lives one wave at a time.